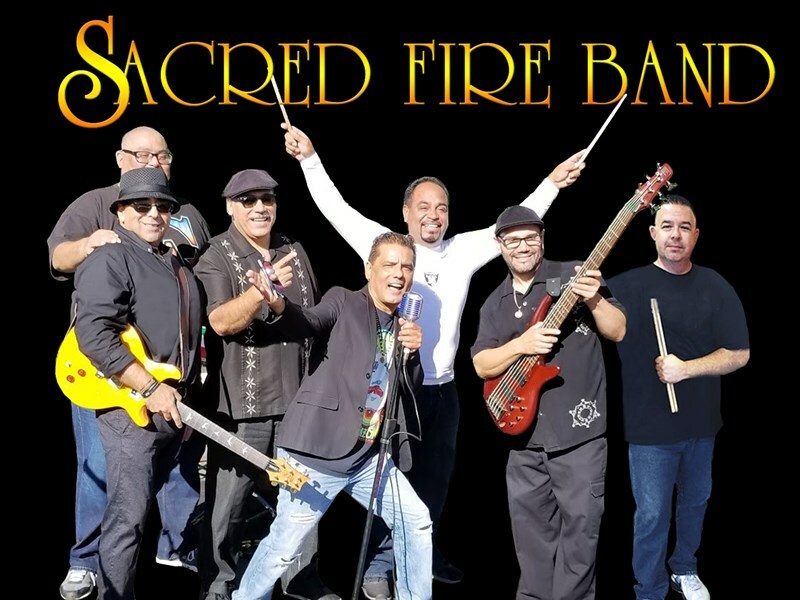 The Sacred Fire Band is a Tribute to Santana that also can add songs for celebrations. Typically a 7 piece band for most shows, A horn section and background singers can be added for larger Events or Corporate functions. 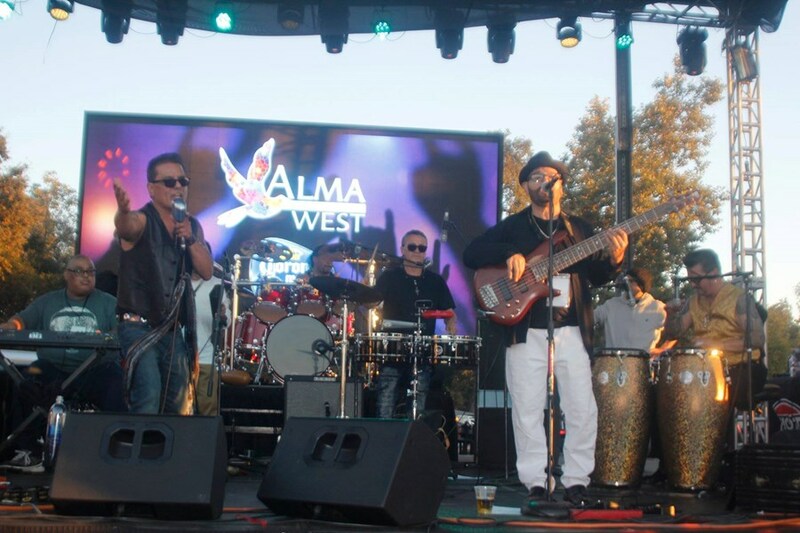 We will work with you on the music needs for your event. 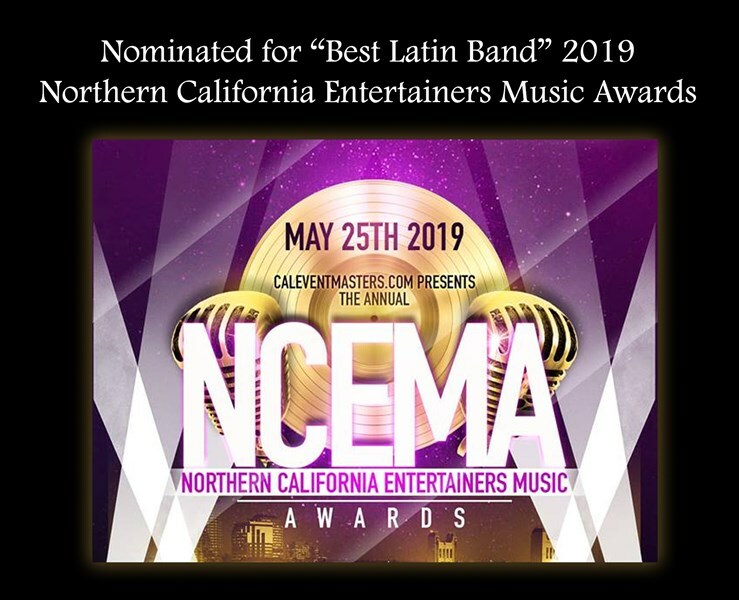 in it's 11th year of performing and based out of the Bay Area, this year's lineup includes Ramiro Amador, bass player for the legendary latin rock band "Malo" ("Suavecito, Nena") and Jorge Santana's Drummer, Brian Camara along with John Marin lead vocals/sax former member of Jorge Santana's band. I received a a lot of compliments about the band from my guests. Everybody loved them and had a great time dancing! Please note Thee Sacred Fire Band will also travel to Santa Clara, Campbell, Los Gatos, Milpitas, Sunnyvale, Cupertino, Saratoga, Alviso, Los Altos, Coyote, Moffett Field, Mountain View, Holy City, Mount Hamilton, Redwood Estates, Fremont, Palo Alto, Stanford, Newark, Boulder Creek, Portola Valley, Menlo Park, Sunol, Brookdale, Ben Lomond, Atherton, Morgan Hill, New Almaden, Union City, La Honda.